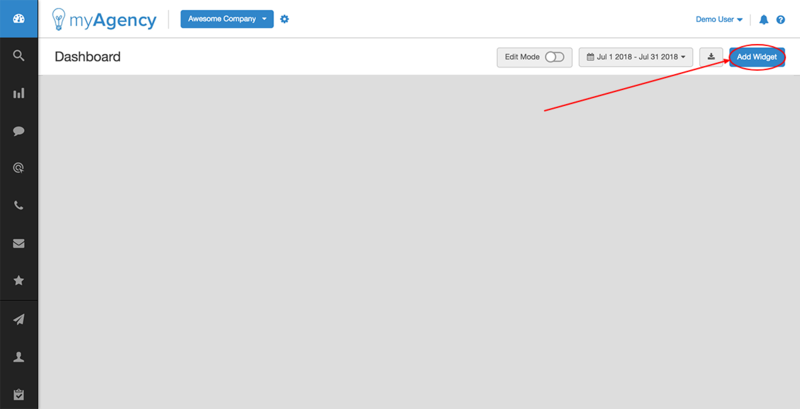 Click "Add Widget", and drill down through Misc --> Title. 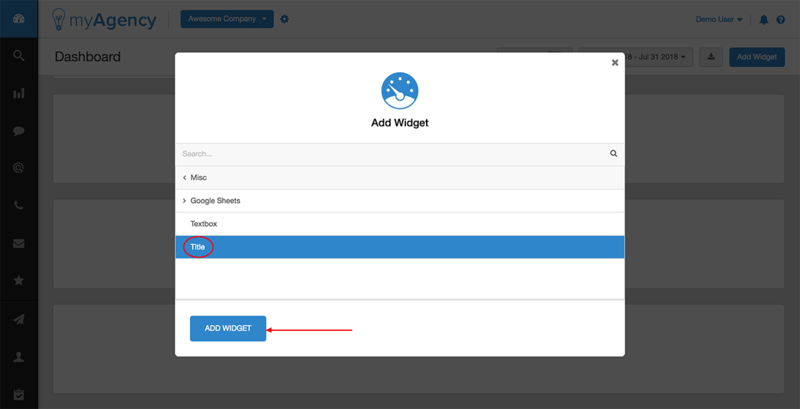 Open the "Add Widgets" dialog box. Then drill down through "Misc". 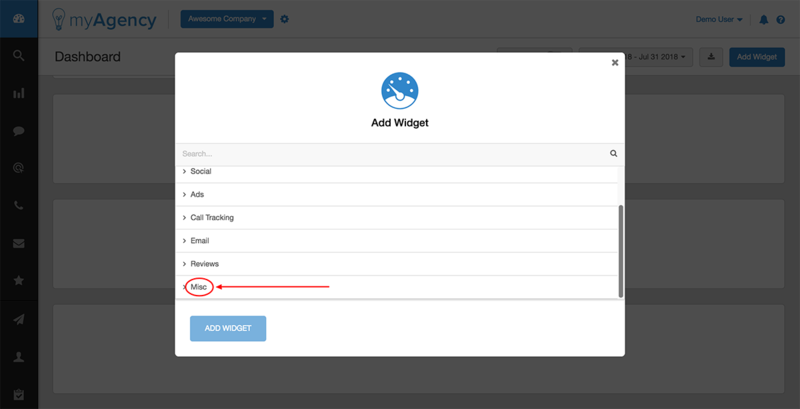 Then highlight "Title" and click "Add Widget".